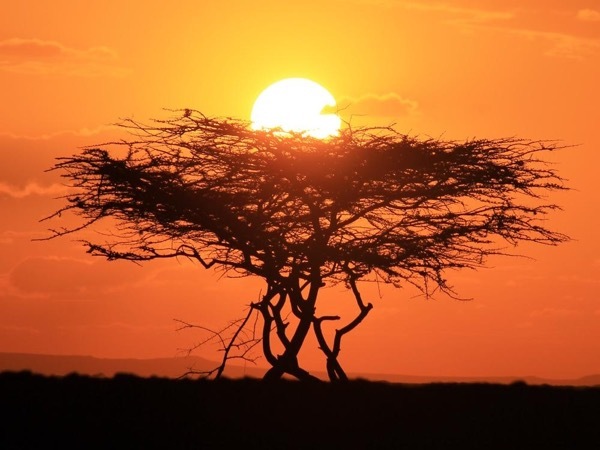 See spectacular wildlife and natural beauty on an unforgettable Kenya tour. 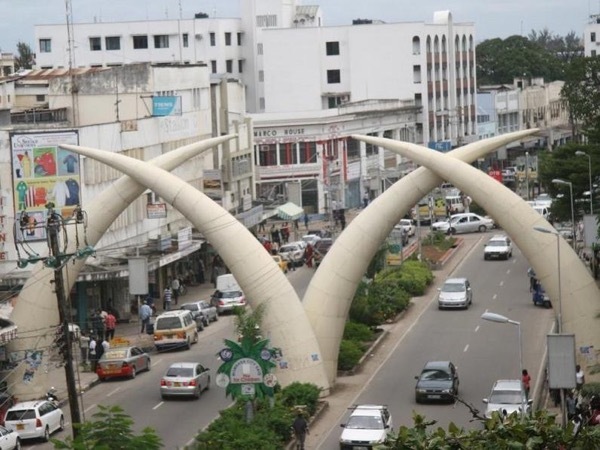 Discover the city of Mombasa and its History. There aren't enough superlatives to describe the awe Kenya inspires in travelers. 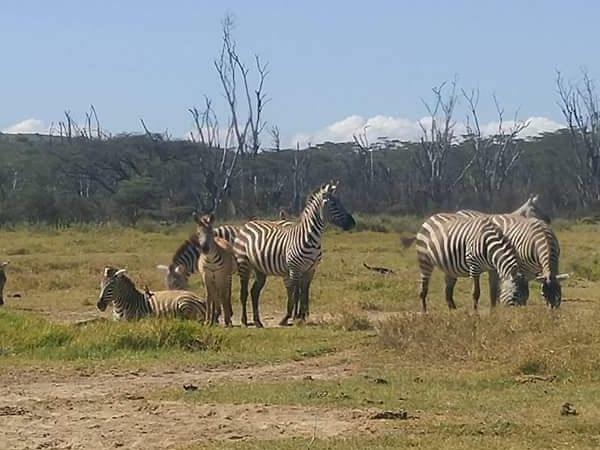 With some of the planet's most compelling wildlife living in its national parks, magnificent Mt Kilimanjaro, colourful tribal culture and beautiful beaches - Kenya is all you could imagine and more. 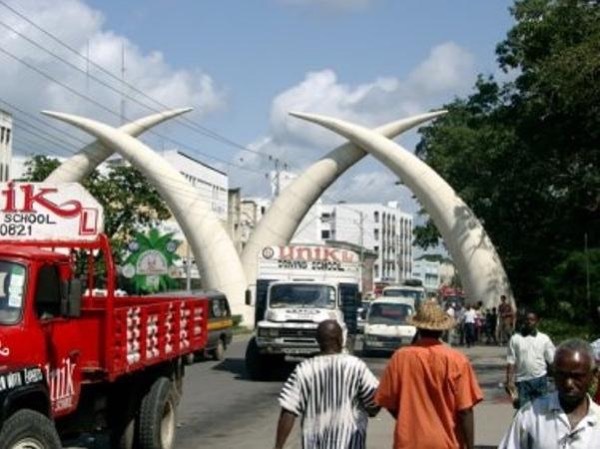 Take a private Kenya tour and explore this fascinating African country with a friendly local guide, eager to show you the best parts of his homeland. 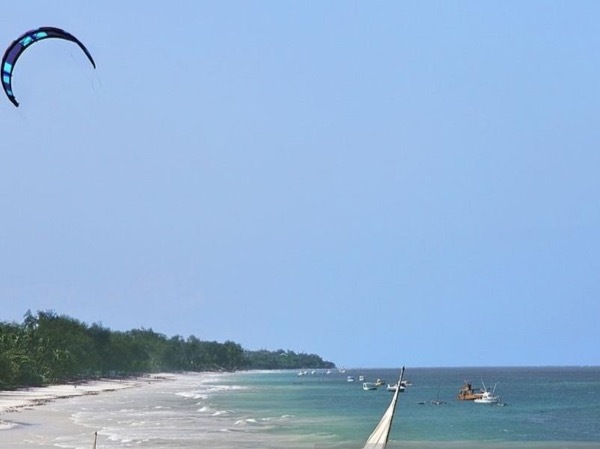 From gritty, urban Nairobi to coastal Mombasa's old quarter, your guide will introduce you to Kenya's thriving café scene and (if you like!) raucous nightlife. 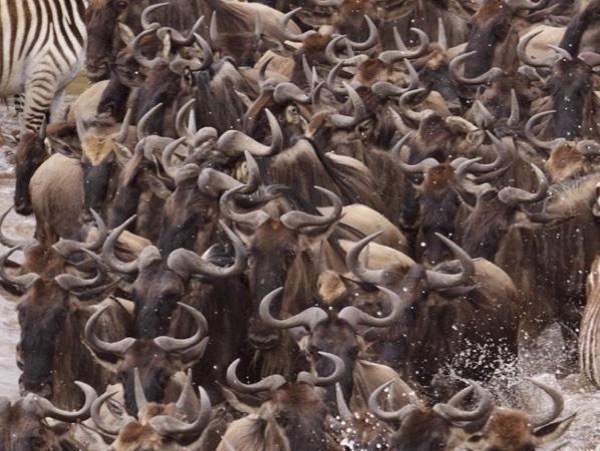 Of course, Kenya's national parks are the biggest draw for any visitor. 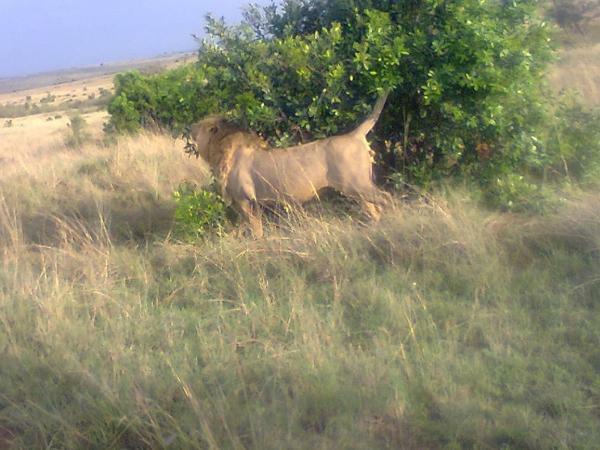 Tsavo National Park is one of the best places in Africa to see lions, elephants, giraffes and leopards. 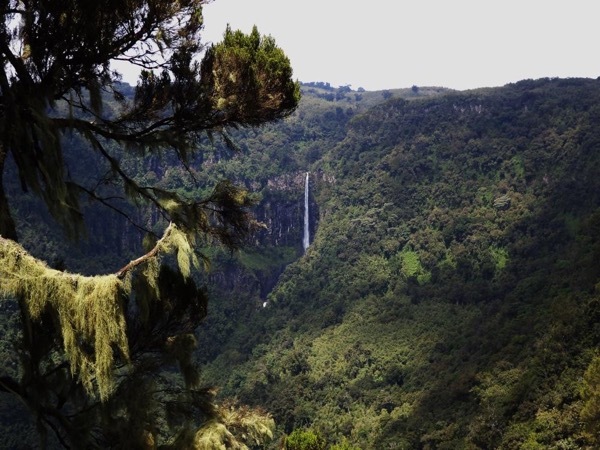 Explore the dramatic cliffs and gorges of the Rift Valley in Hell's Gate and take a spectacular balloon ride over the grasslands of the Masai Mara wildlife reserve. 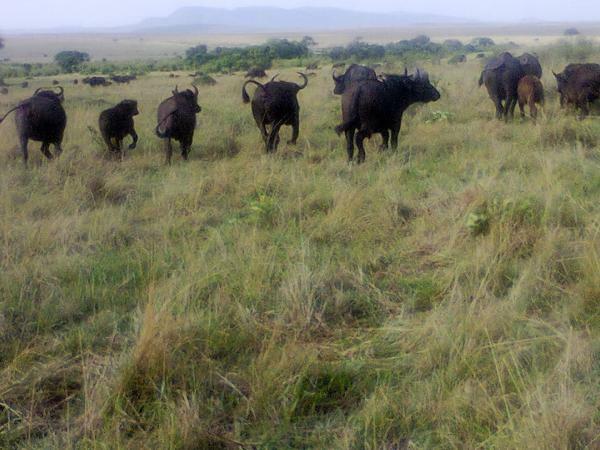 Enjoy the trip of a lifetime on your private Kenya tour. Either ToursByLocals is not yet aware of any legal guiding requirement for Kenya, or Kenya does not have any legal requirement. If you know of a legal guiding requirement for Kenya, please report error!